How can a Merchant Cash Advance help my business? Business finance comes in many forms, and the Merchant Cash Advance is one of the most unique. 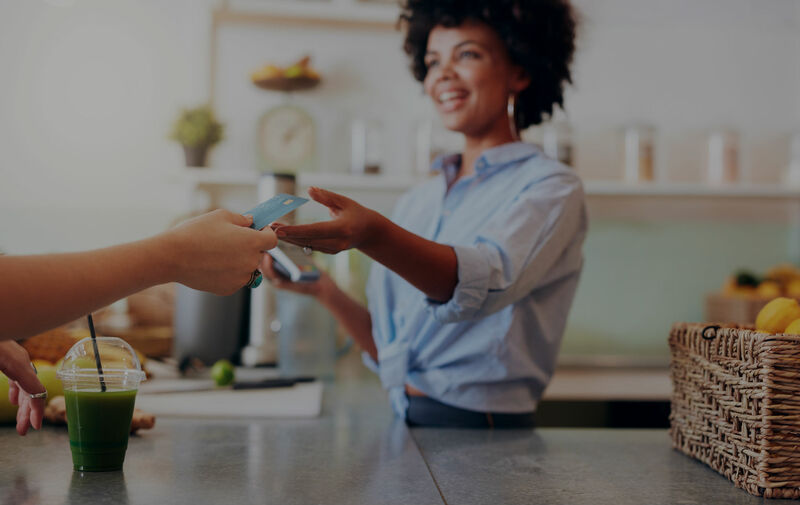 Businesses that accept credit and debit card payments from their customers could raise between £3,500 and £500,000, depending on their average monthly turnover. If your business has been trading for over a year, and takes £5,000 a month through a card terminal, you could raise funds through Merchant Cash Advance. Every business owner has goals for the future, some modest and some fairly big and wants to achieve it ‘someday’. You inevitably need to spend to promote and develop your business, but larger costs might be put off to when they’re more affordable, even if they’d be hugely beneficial right now. A Merchant Cash Advance gives you the funds to be ambitious and pay for the things you know will grow your business now and in the future, including refurbishing your premises, buying new stock, or launching a new product range. A Merchant Cash Advance doesn’t interfere with your cash flow. Capify will take a small, pre-agreed percentage of your card transactions from customers each day. Once that deduction has been made, the rest of the transaction will go straight into your business bank account. Repayment has no deadline or fixed end date, and there are no fees if you decide to pay it off earlier. Most importantly, if you don’t process any transactions one day, neither do we. You definitely don’t have time to sit on the phone, so Capify massively cut down the admin and waiting time usually associated with business finance. You can get a quick quote online or over the phone in a few minutes by providing a few details. When applying, you’ll need to provide 4 months of credit/debit card processing statements and a copy of your most recent business bank statement. You’ll have a decision in 24 hours, and, if you’re approved, funds within days of applying. Things change and projects evolve. If your refurbishment is halfway through and more costly than you planned, you can contact Capify and potentially top up your Merchant Cash Advance. You’ll need to have paid off an initial percentage of your original finance before you can top-up. Conventional financial institutions don’t make it particularly easy to go back and request more, which can make it difficult to see projects through to the end. Capify knows how costs can change over time, and that business is sometimes unpredictable. 85% of businesses that raise finance with Capify will return for additional finance. With Capify, business funding is a lot simpler.